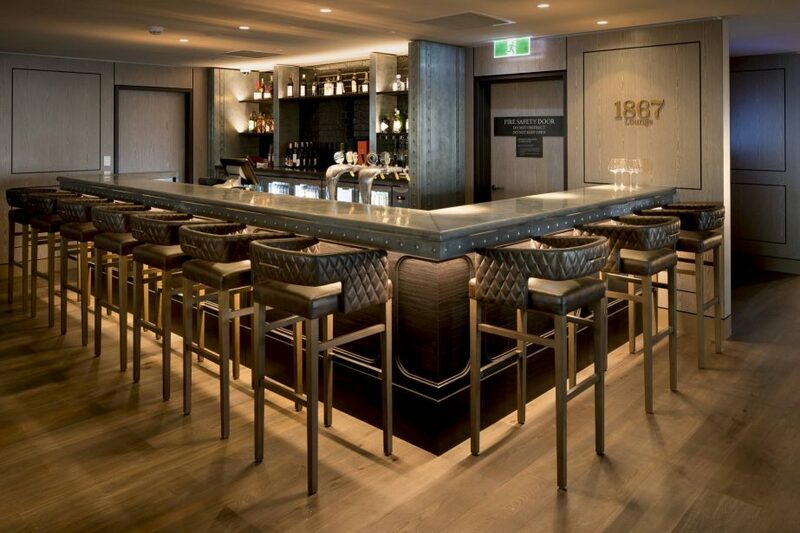 Celebrating some of Australia’s finest wines, we are proud to showcase these in 1867 along with an extensive Whiskey selection and a cocktail list to inspire and savour. The perfect location to enjoy a relaxed drink with friends, gather for a pre-drink before dining in our restaurant or to host a small, intimate gathering. The lounge operates a fully equipped bar and can host up to 100 people in cocktail style. Closed on 21st and 22nd of April 2019.